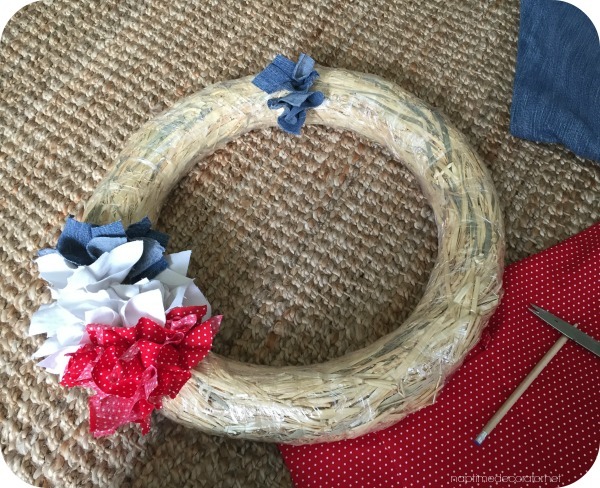 Red, White, and Blue Wreath…Using Trash?! I’m pretty pumped about this one, folks. My husband was about to toss some old jeans last week. They were covered in holes…and not the cute kind that is popular now, you know, the ripped ones we PAY good money for (guilty – I am actually wearing a pair and have several more in my bedroom as I type!)? They were in such bad shape, he didn’t want to donate them. I just couldn’t throw them away though – there HAD to be something I could create with that denim, right?! I’ve got red, white, and blue on the brain these days. 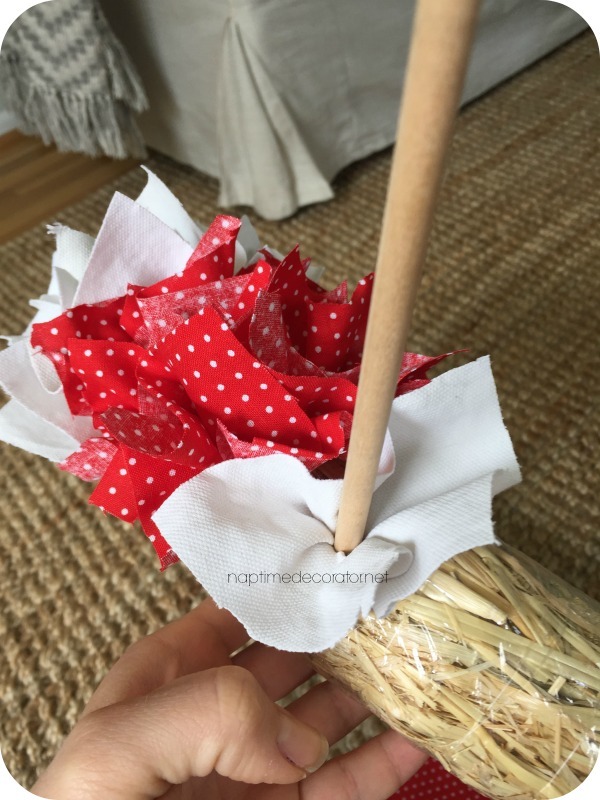 If you read my post earlier in the week, you know I’m doing a lot of Craft Nights these days, and have to add some more craft ideas to my stash! With Memorial Day and July 4th coming up, I wanted to have some seasonal stuff for people to choose from. 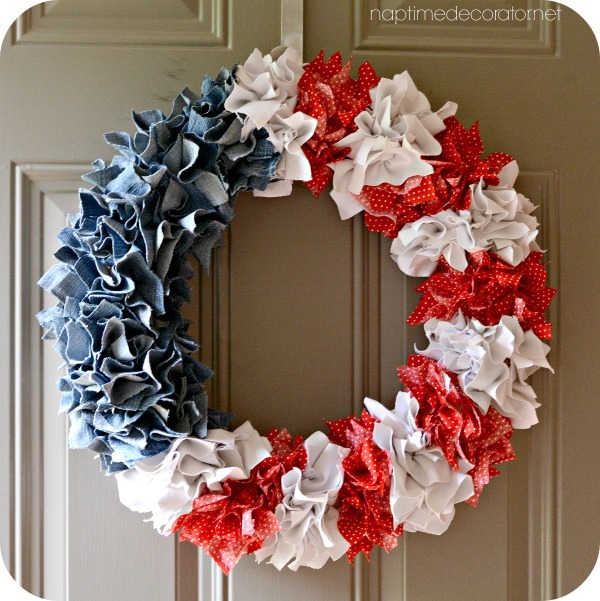 This denim could totally be a perfect patriotic craft! Hmmmm…but what? It hit me, as I was volunteering in my son’s classroom. His teacher (who came to my Craft Night and knows I’ve been working on some new ideas) was telling me about these punch wreaths she did with a class years ago. 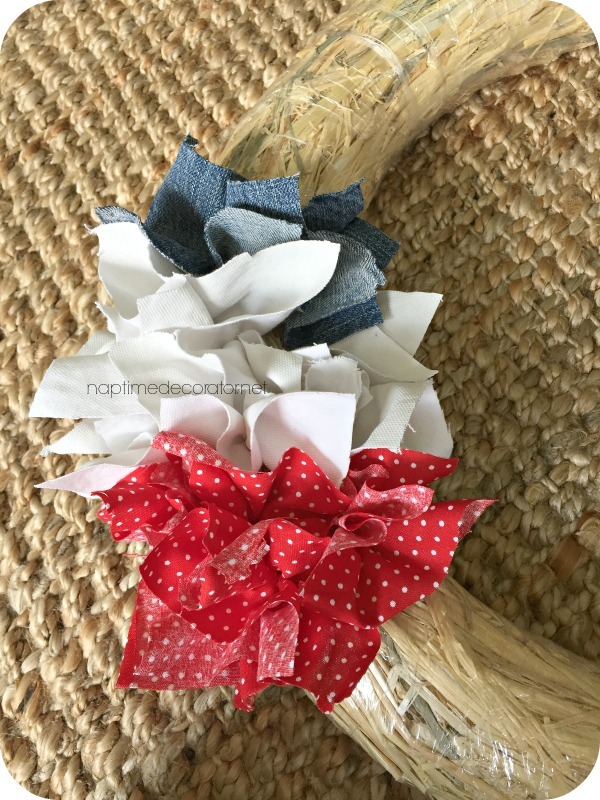 She bought straw wreaths, cut up squares of fabric, and the kids used pencils to punch the fabric square halfway down the straw wreath, until it was stuck in there. No glue, no nothing. 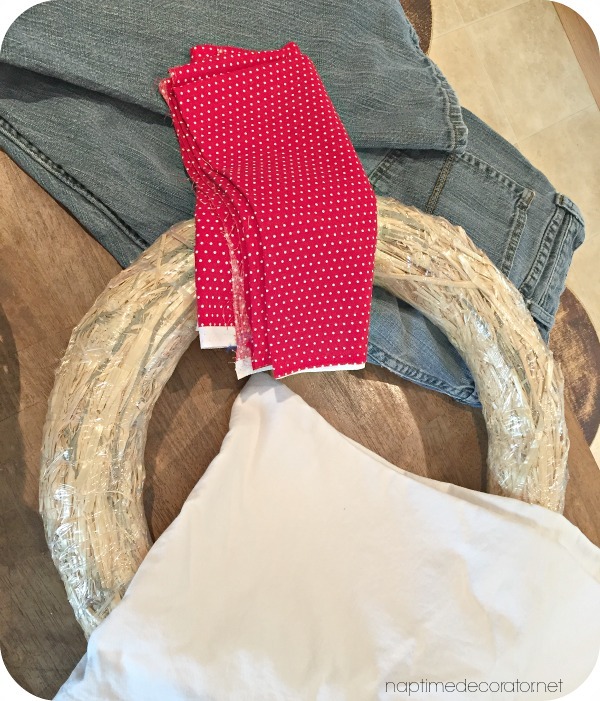 Just a wreath, some fabric, and a pencil. How have I never heard of this technique before?!! 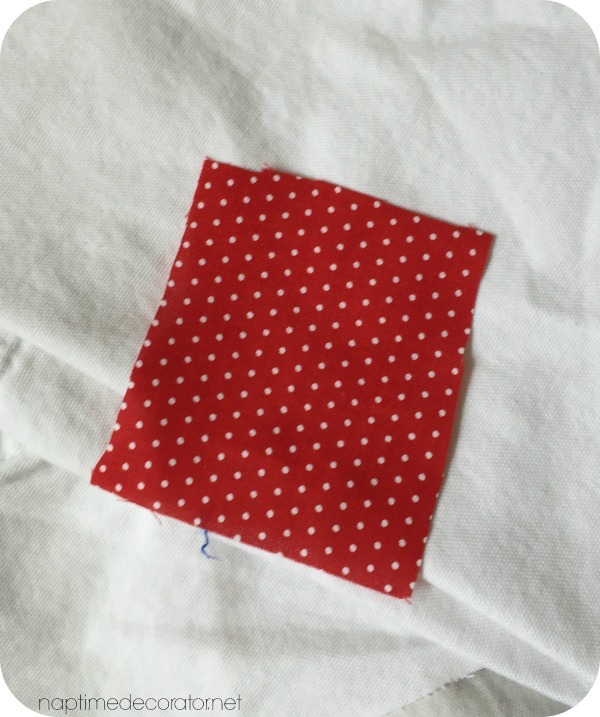 I cut up the fabric into squares – didn’t measure, but maybe 3.5×3.5 inches? I sectioned off a section for the denim, then started alternating the red and white…just a punch with unsharpened pencil – that’s IT! And after a LOT of punching, here it is! I wish I could tell you how much fabric I used, but all I can tell you is that I used a man’s leg’s worth of denim, and about a third of a white curtain, and no idea about the red because I have no idea what I had to start with! Real helpful, huh? But it took a couple hours of cutting and punching. A great craft while you’re watching you’re favorite shows. 😉 I think it’s totally worth the time, if you ask me – can’t wait to try this technique again! I love this! I’m a Girl Scout leader so we make need to give this one a try!!! 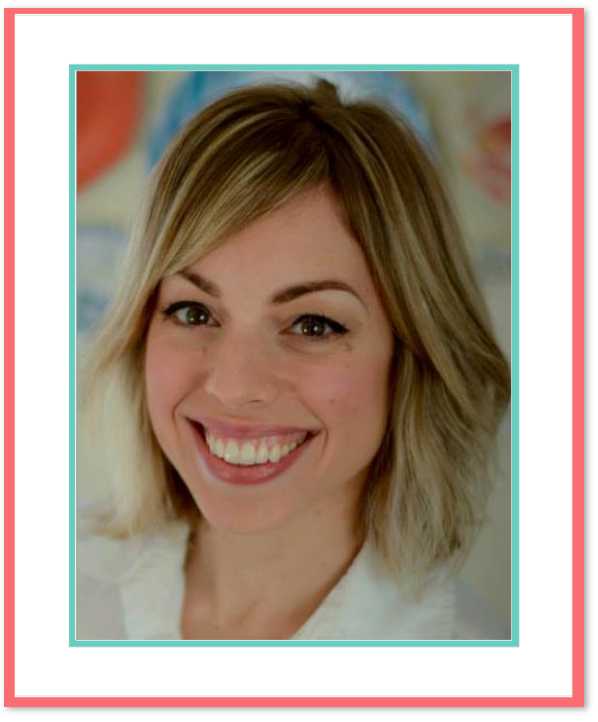 Thanks to you (and your sons teacher) for the cool idea! 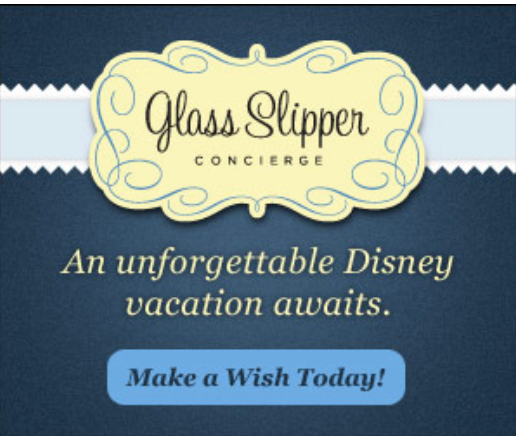 I have for this with a styrofoam wreath. Easy to punch. Stephanie, did you use pins for the styrofoam wreath? Thank you!